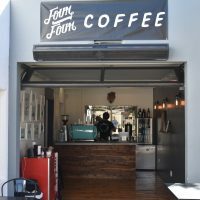 The pairing of coffee and bicycles is a fairly well-established in the UK, but not one I’ve seen very often in the US. 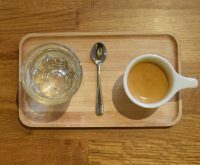 To that end, Regroup Coffee + Bicycles, which does what it says in the name, is, dare I say it, much more European in feel than it is American. 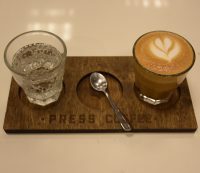 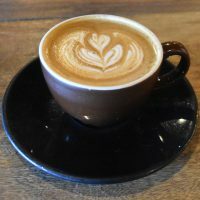 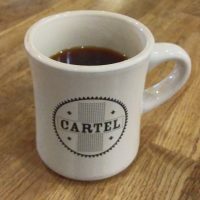 Forming the easternmost point of a diamond of speciality coffee shops that includes Cartel, Berdena’s and Fourtillfour in the heart of old Scottsdale (just to the east of Phoenix) it’s a relative newcomer, having only opened at the end of 2016. 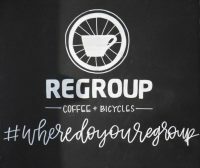 That said, Regroup has been very successful, so much so that it’s planning to open its own roastery/coffee shop, also in Scottsdale.